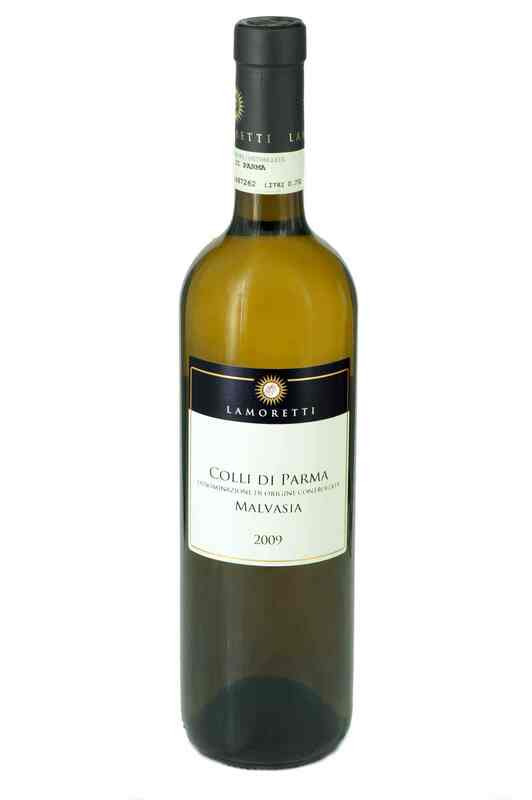 Serving suggestions an ideal dessert wine, it harmoniously accompanies many sweet cakes, for example the Christmas festivity cakes Pandoro and Panettone, sponge cakes, jam tarts and others. 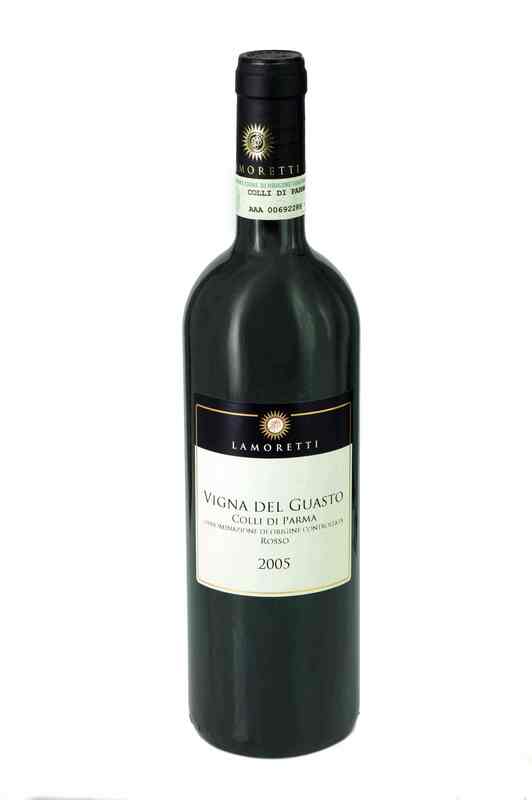 An extremely pleasant wine to drink on its own to round off a meal. 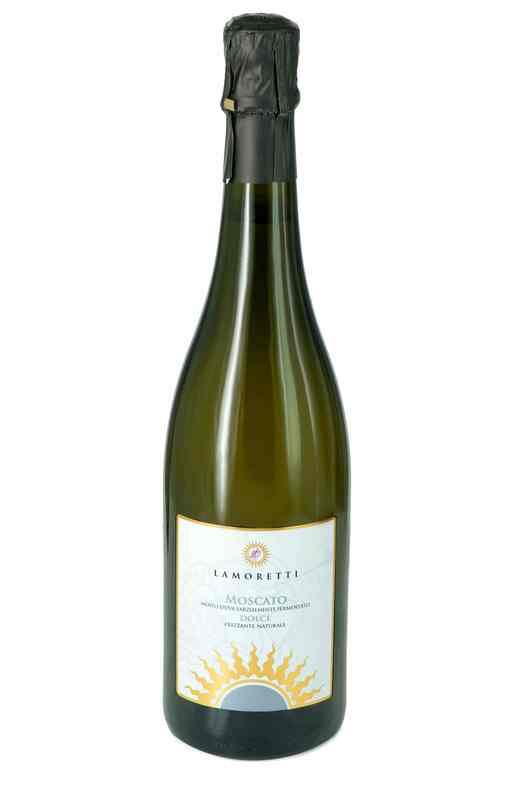 Traditionally, Lamoretti has always produced sweet, sparkling wines and our wine of reference is this Sweet Moscato, a partially fermented grape must with low grade alcohol obtained with grapes from vines planted in 1964 and 1984. The sweetness is maintained exclusively through repeated mechanical filtering. 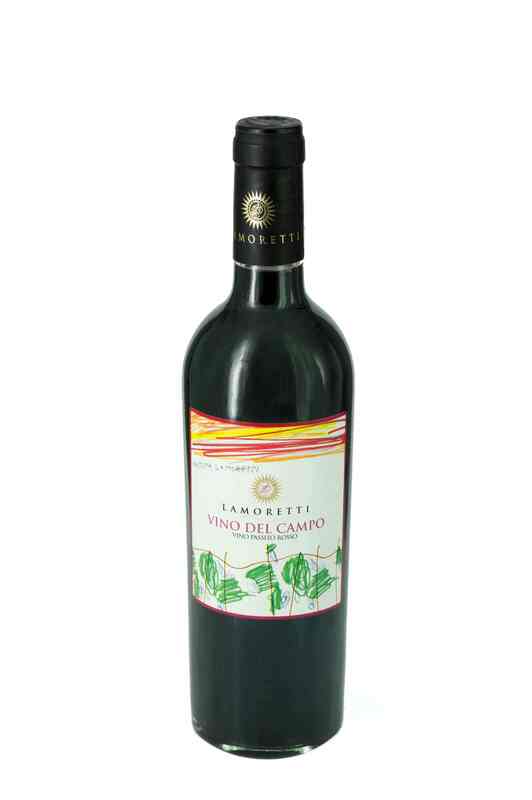 Aromatic, floral and fruity to the nose, in the mouth it is lively and the sweetness is well supported by a quality of freshness which balances the wine.